Boaters paradise!! Prime deep water location on the Davis Canal. Newly remodeled and ready to go. 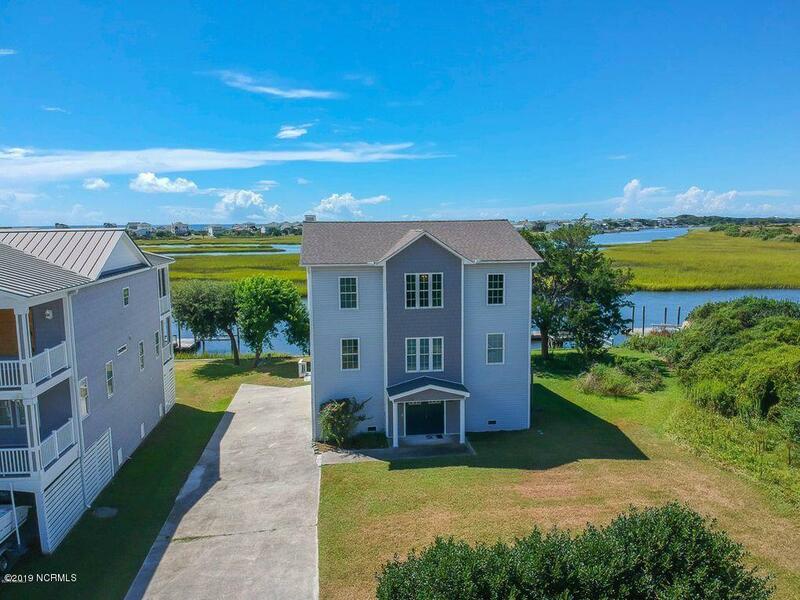 Reverse floor plan with kitchen and living room on top level to take advantage of spectacular panoramic views up and down the Big Davis Canal and over to the ocean from this 3400+ sq. ft. luxury home with a 3 floor elevator. Boat dock and lift ready and waiting for you! !